Matures to a large tree, but often grown as a large shrub by pruning hard back each spring. 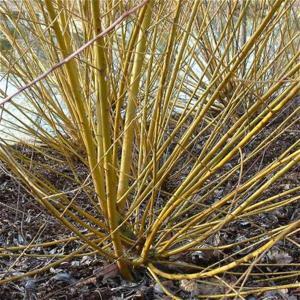 The fast growing new stems are bright yellow in colour, making a striking display in winter. 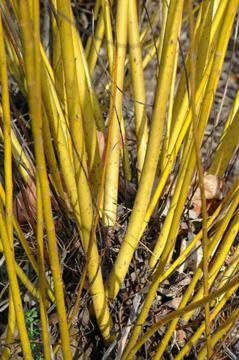 Stems may grow 1.8M in one season.